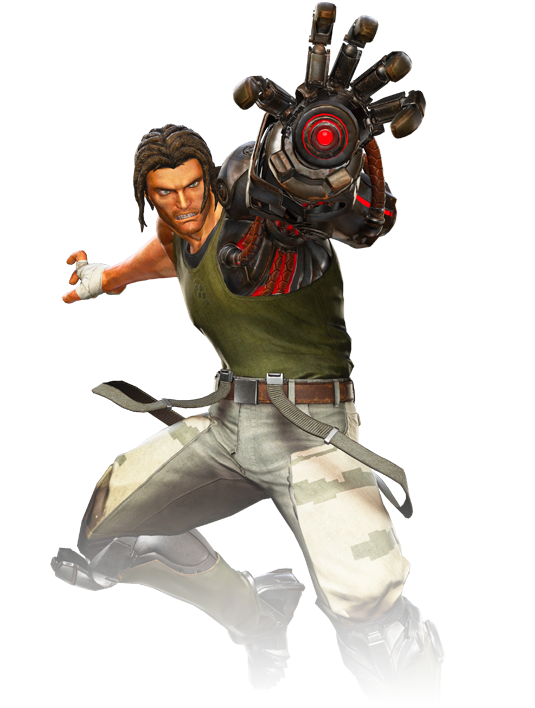 Spencer is a war hero who wields a powerful bionic arm that acts as both a weapon and a grappling hook. 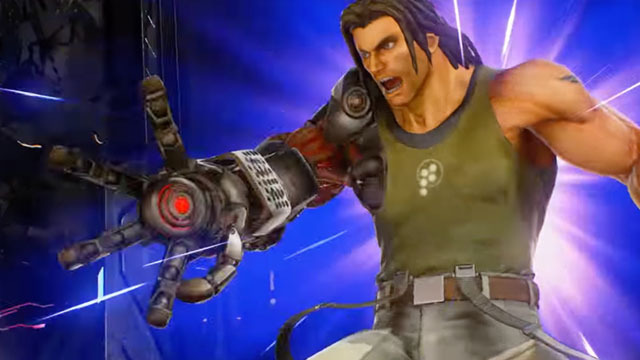 His nation eventually outlawed the use of bionic enhancements, leading him to be sentenced to death by his own government. This was later overturned when a new threat requiring Spencer’s unique abilities arose. Now a member of the resistance, Spencer is dedicated to stopping Ultron Sigma’s conversion of all organic life to cybernetic slaves.